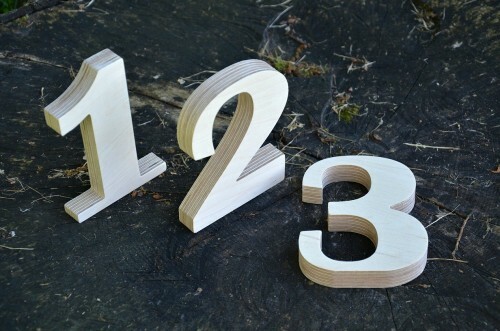 A set of 1 to 10 wooden numbers, 5 inches large. 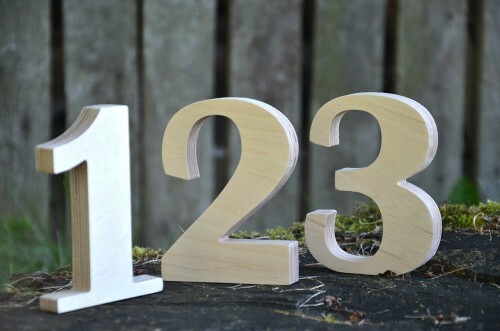 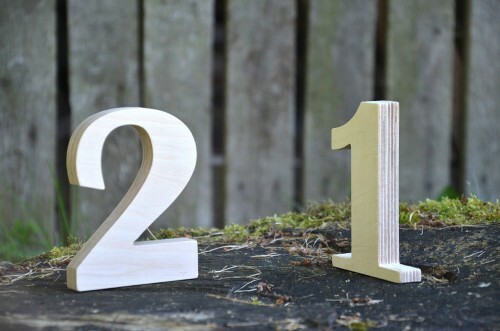 These free standing wooden numbers are perfect for wedding table numbers, nursery, home decors and rustic wedding. 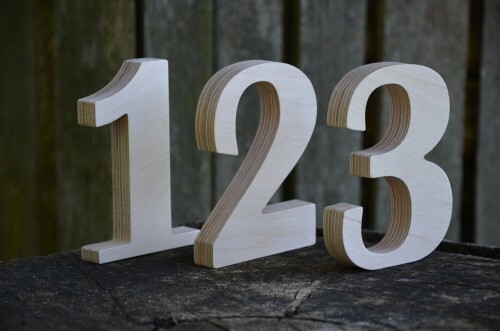 They are made of birch plywood and are perfect for coloring, painting and for DIY activities as well as for photo props, arts projects and kids crafts activities. 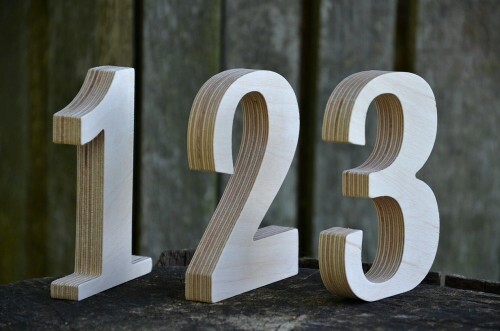 The price listed is for a set of 1 to 10 wooden numbers. 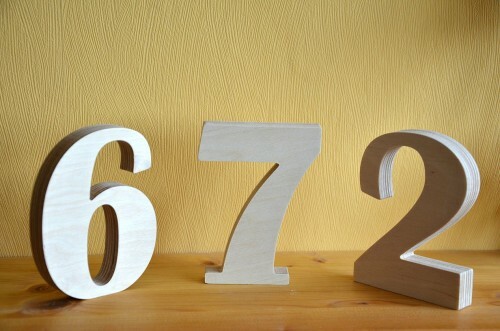 If you are looking for more than 10 wooden numbers, please let us know, we will make the custom listing for you and will adjust the price.